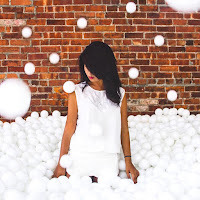 Ball pit is not just for kids alone. It can also be enjoyed even when we are adults already! Bringing you the first and biggest adult ball pit in the country, Ball Pit Manila will be opened on March 2016 and available to be enjoyed by adults only. Unleash the inner child-self in you and enjoy being like a child again! Ball Pit Manila is the coolest playground to hit the city - and it’s for adults only! 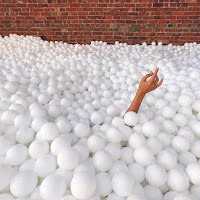 It boasts the first and biggest adult ball pit in the Philippines, featuring 80,000 balls to play with. 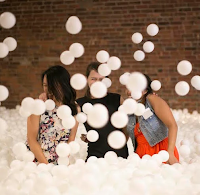 Along with the bountiful white orbs, the adult ball pit will have trampolines and even monkey bars so you can swing, jump, and just roll all over this pit of fun. 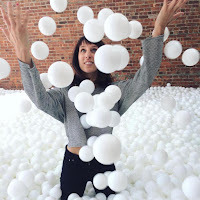 Why a Ball Pit for adults? When we were kids, we lived life differently - with an unstoppable curiosity and fascination for everything around us. We want you to rediscover that state by going, or rather - jumping into one of the most beloved playpens of our childhood - THE BALL PIT. Studies show that child-like fun and freedom promotes pure creativity. Have your 3pm meeting here or just have a unique photoshoot in our sea of balls. 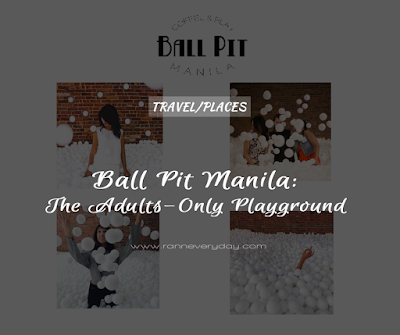 Blur the boundaries between work and play, or just chill in the coolest adults-only playground in Manila! 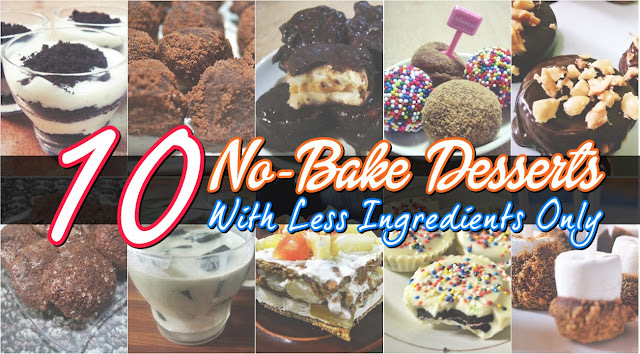 For only P299 as the promo price (from P499), you can book this one of a kind experience with FREE coffee to boot! 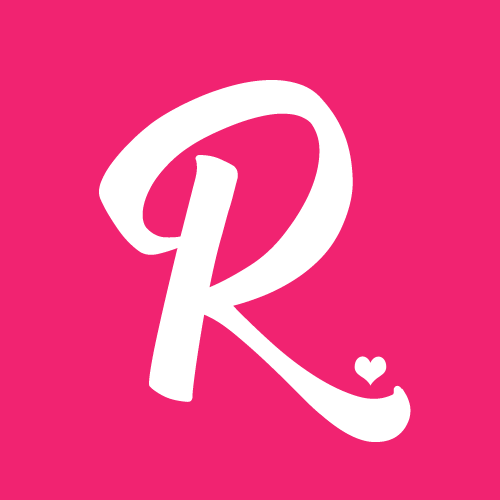 Opens by March 2016 in Makati from 11am to 10pm. 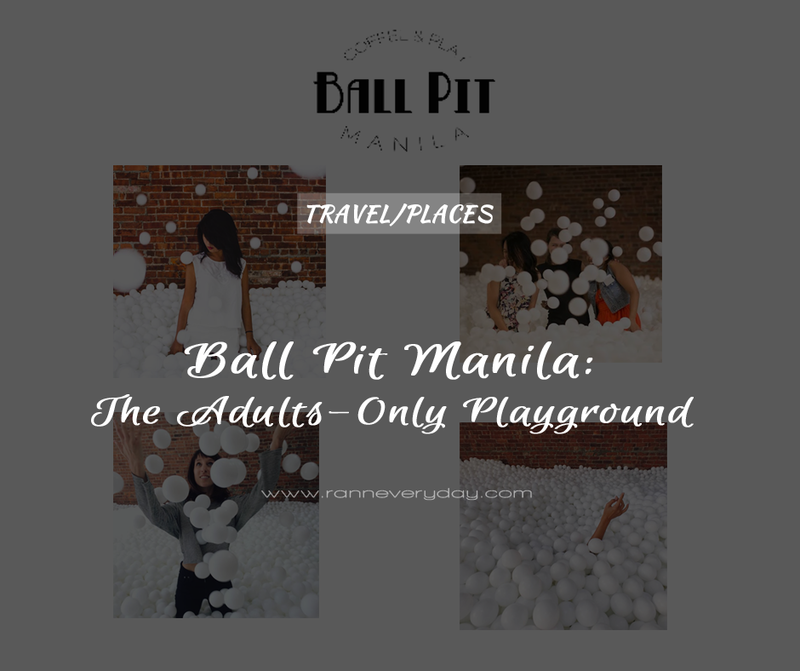 Book now on their website: www.ballpitmanila.com.